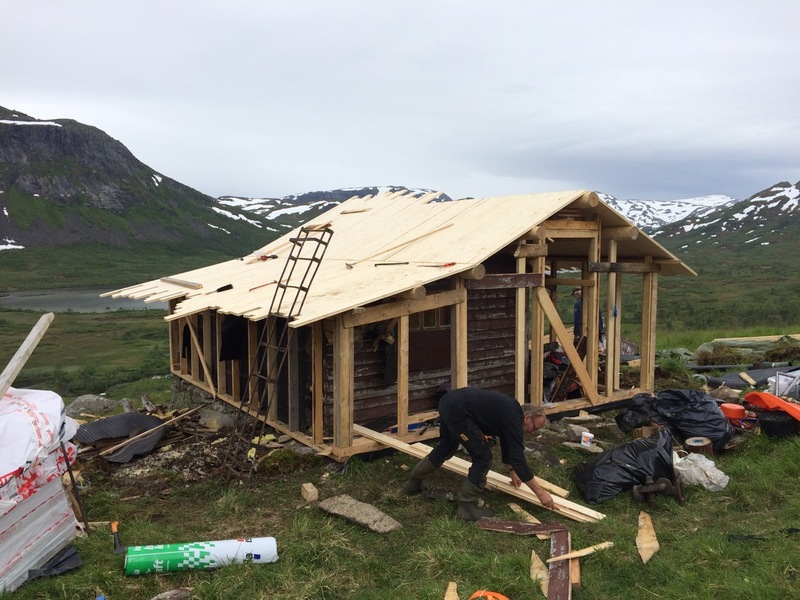 We have recently finished re-building the family cabin in Solrenningane, which was initially built before the 1900s, that burnt down in the 1950s, rebuilt in the 1970s and rebuilt again in the 2000s. 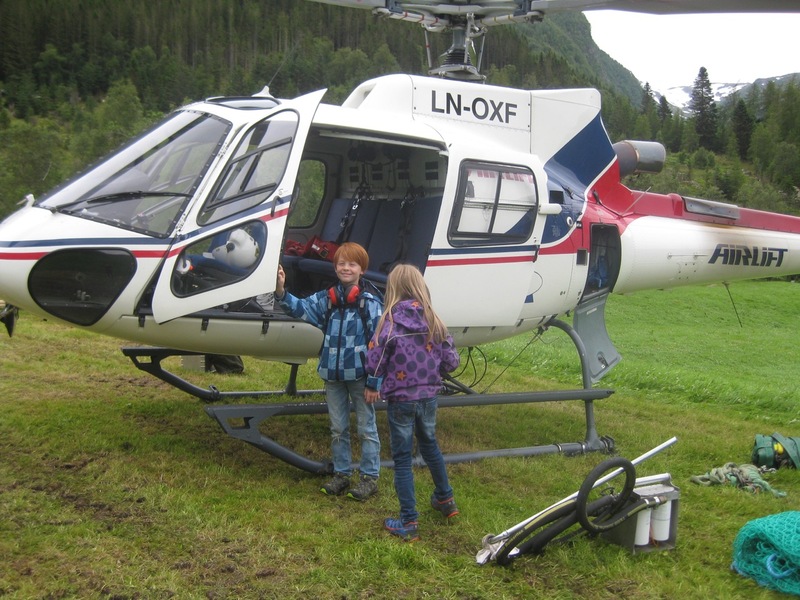 We arranged for a helicopter to transport all the materials and timber Anders had arranged months before to the old cabin site. 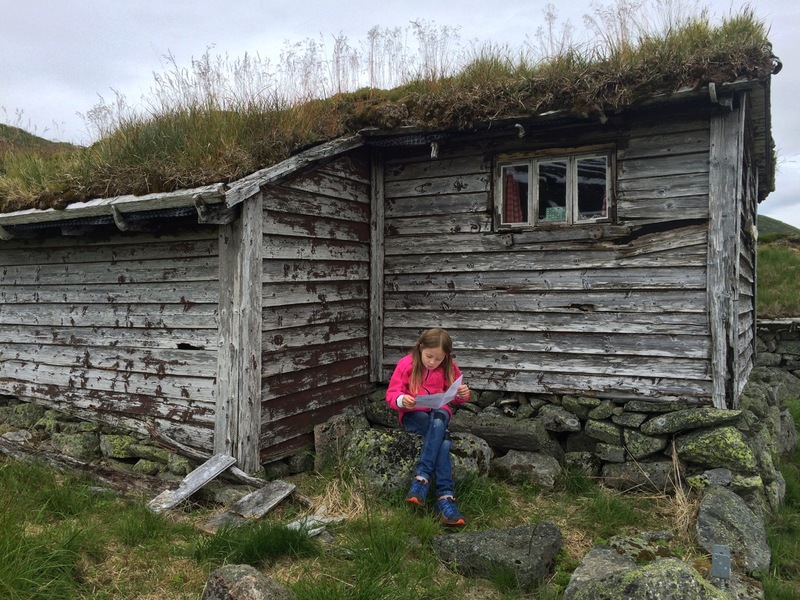 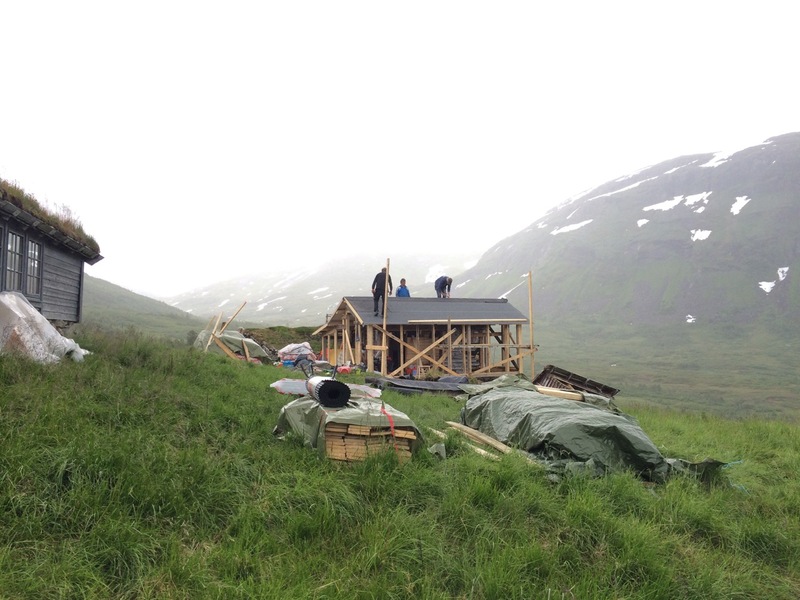 All told – there were 8 trips from Ortnevik to Solrenningane! 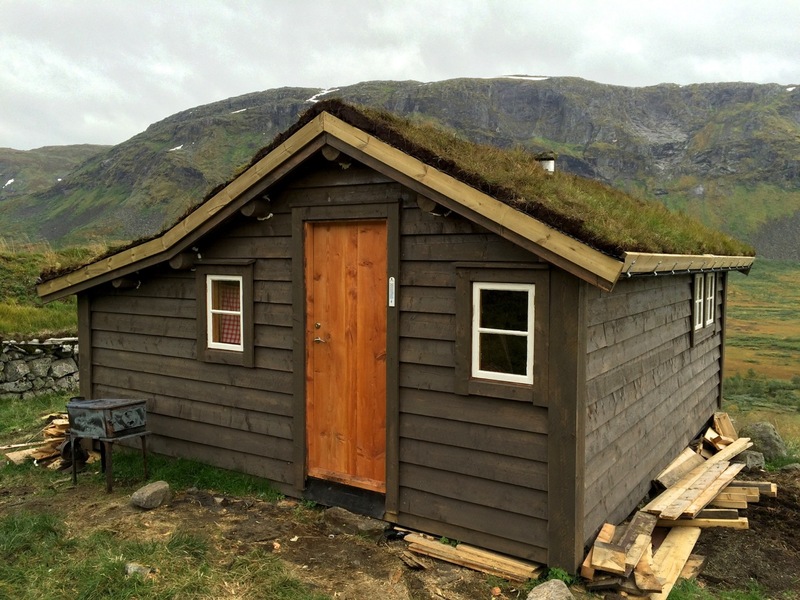 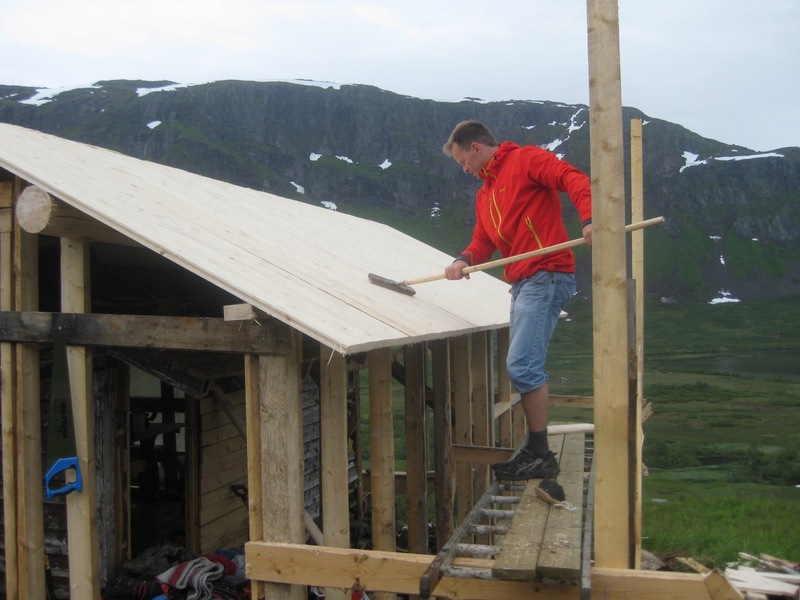 Building the cabin was completed by Anders, Eldar and Kristi Brekke, and locals Helge Østerbø and Leif Tore Norevik.